The Partner Tech SP-1000C has reached end of life. It has been replaced by the PosiFlex TP8315. 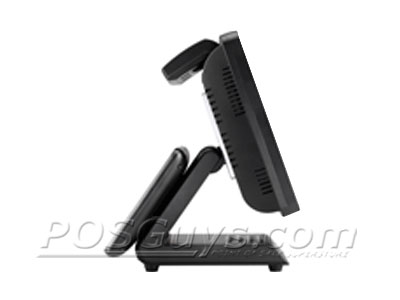 This product replaces the older Partner Tech SP-800. 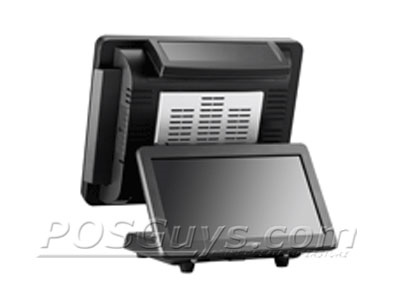 The Partner Tech SP-1000C POS computer offers the high powered functionality required for demanding applications and long term growth at your business. Available with a variety of hardware configurations and accessories, the SP-1000C can be tailor-made to suit your needs. 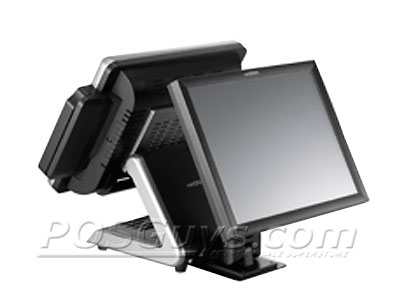 The SP-1000C comes with a 15" resistive touchscreen, running at a native resolution of 1024x768. Available with anywhere from an Intel Celeron 1.87 GHz processor to the powerful i7 clocked at 2.67 GHz, the SP-1000C is at home both as a secondary station and as the main server for your business. 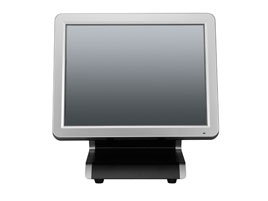 The POS computer supports up to 8 GB of RAM, ensuring even the most demanding processes are run quickly and efficiently. 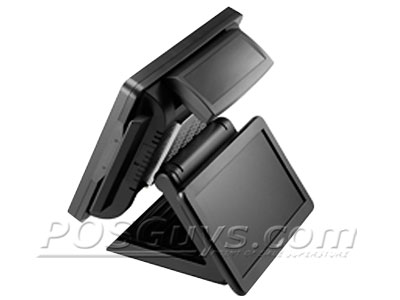 Partner Tech offers accessories ideal for adding functionality at your checkstand while mantaining a small footprint. Enhanced user security via the optional biometric reader ensures only you and your employees can access the PC. Credit cards, customer loyalty, and employee cards can be read using the integrated card reader. And the 2-line or LCD customer displays make it easy to add digital signage at your business. Find it faster! 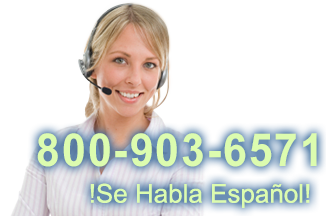 Click here to compare SP-1000C models by feature.